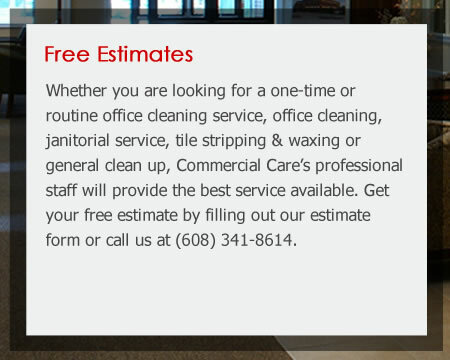 We look forward to providing the best Janitorial and Office cleaning services for your business. We are ready to keep your business clean. Your windows having smudges or or dirt build up is not only ugly but not very sanitary, let us clean your windows to perfection. 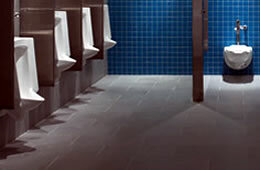 Schools, Factories, Banks and many other buildings need routine janitorial services to maintain a sanitary and clean environment. The office is usually the first impression for a client and we work with you to ensure your office is clean and looking good always. 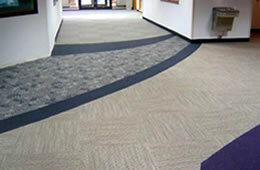 We know there are many choices for your office and janitorial cleaning services. It seems anyone with a bucket and rags call themselves an office cleaning company; however, it really takes a professional to thoroughly clean your office or building to a higher standard. 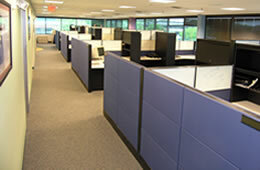 We understand you are a professional and the appearance of your office is an extension of you. Let the professionals at Commercial Care properly clean your office and we are available for routine office cleaning to keep your office space sanitary and beautiful. Our cleaning professionals are specially trained in the most modern and effective cleaning techniques, including product usage and safety procedures. We work diligently to ensure all cleaning service specifications are performed to the highest industry standards. Training is a must when providing a professional cleaning service, and it is the heart of Commercial Care. Our professional cleaners go through proper training and education on professional janitorial techniques, carpet cleaning treatments, proper chemical use, equipment operations and safety. Our office staff has the same commitment to quality, and is here to help you with information about our cleaning services and can help you with beginning a routine cleaning plan or a one-time cleaning service. With a great staff and professional cleaners we know that your will be completely satisfied no matter if we are providing office cleaning, carpet cleaning, window cleaning, janitorial services, tile floor stripping and waxing or home cleaning. Wisconsin Counties Include: Iowa, Grant and Lafayette. Wisconsin Cities include: Barneveld, Belmont, Cuba City, Darlington, Dodgeville, Fennimore, Lancaster, Mineral Point, Mount Horeb, and Platteville. © Commercial Care Cleaning Service. All Rights Reserved.